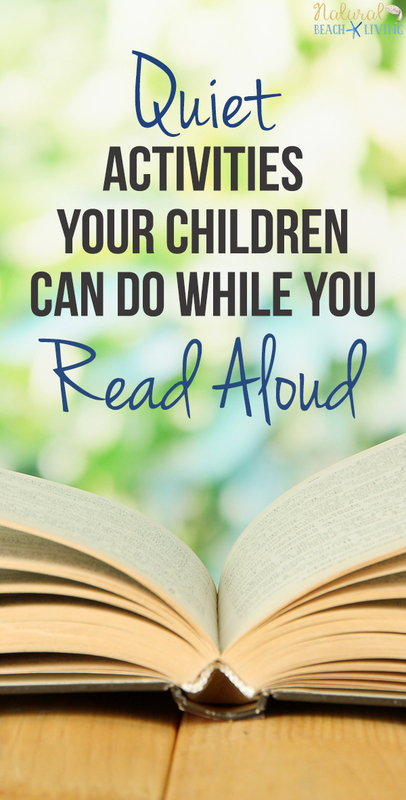 Sitting down to read aloud to your child can be a wonderful daily activity. This gives you a chance to bond together while encouraging a love of reading. 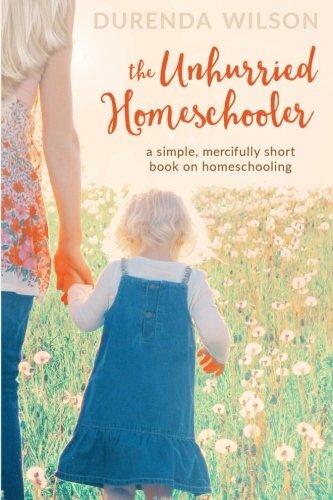 If you’re a homeschooling parent, this also allows for learning time to happen. 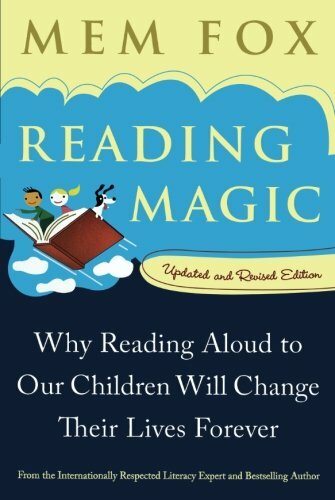 The goal for reading aloud to your children should be a relaxing time together enjoying a great book. 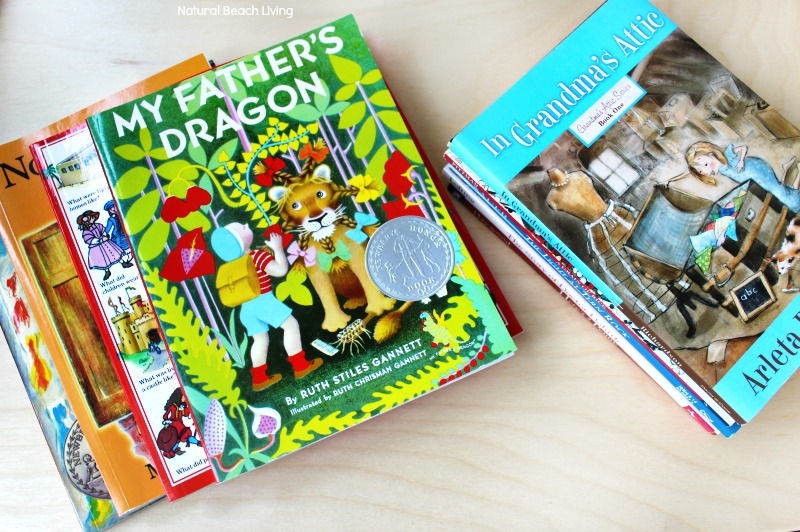 Reading time should not seem like you are forcing your children to sit still. Some children enjoy listening to a story but might find it hard to sit without doing anything else. So today, to make your life easier, I am sharing 10 things your children can do while you read aloud. 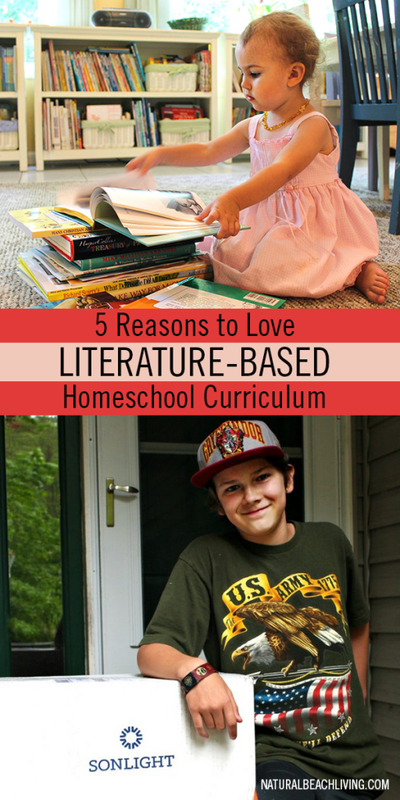 Over the years we have used Sonlight as part of our homeschooling, and if you aren’t familiar with Sonlight Curriculum, they use literature based learning. So we read a lot of books, and we love it! 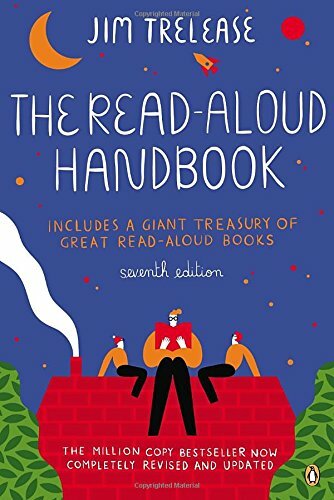 Over the years I’ve found what works best for us during the read-aloud time and wanted to share those ideas with you. 1. Sticker Fun – Set your children up with paper and stickers or fun sticker books. 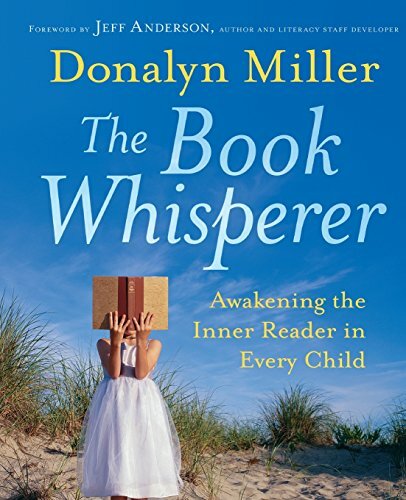 Have them create their masterpiece while you enjoy reading aloud to them. Stickers are great for working fine motor skills. 2. Lego Building – Don’t forget about good old Lego’s. These building blocks provide hours of open-ended fun for your children while you read aloud. 3. Coloring Books – grab a basket of crayons and coloring books, your children will have fun coloring at the table while you read aloud. 4. 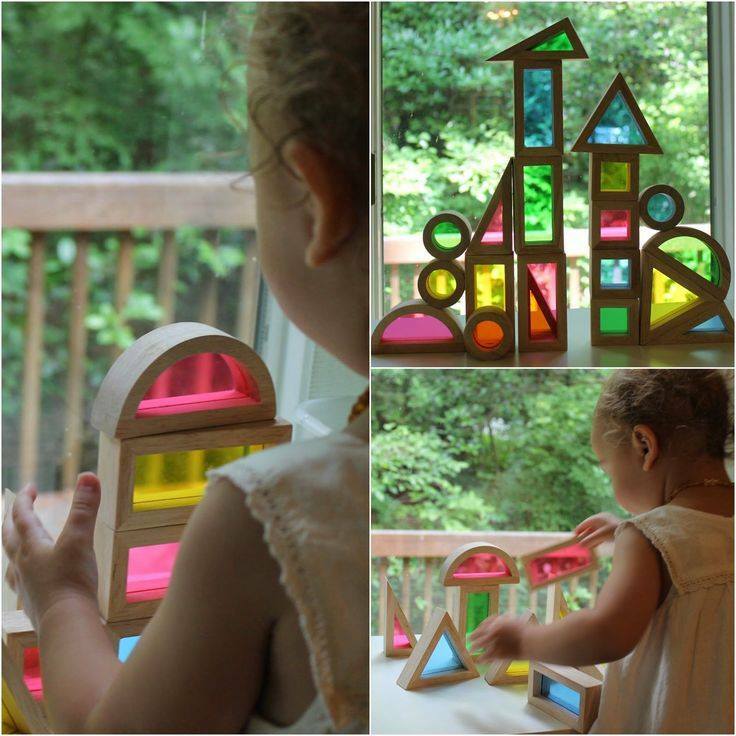 Quiet Toys – something like the wooden building blocks or figurines are the perfect quiet toy that your children can easily play with during read aloud time. I usually bring a few baskets of blocks, animals, and figures to the carpet for the children to enjoy while I am reading. 5. Snack Time – perhaps do your read alouds during snack time so that your children can enjoy a snack while listening and focusing on the book you are reading. 6. Drawing Pictures – using pencils or colored pencils with a drawing book, set up a little drawing table for your children to enjoy some quiet drawing time while you read aloud. 7. Puzzles – this is a great tool to use for children while you read aloud. Have a few puzzles out that the children can work on while you read works out great. 8. Water Color Painting – if you’re comfortable with this activity, you can have your children create watercolor paintings while you read aloud. We love using watercolors and have found it to be a soothing activity that the whole family enjoys. 9. 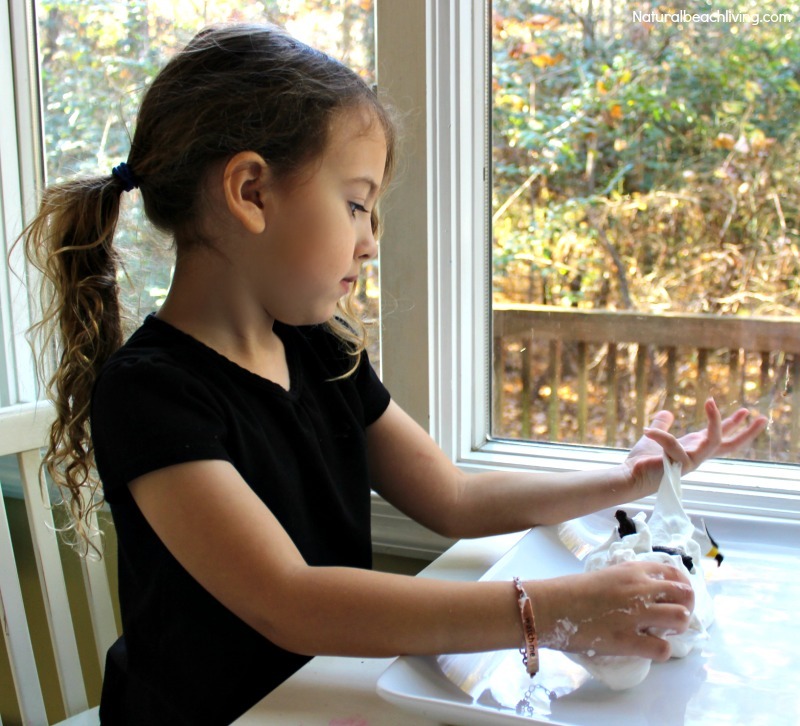 Playdough or Slime– gather your playdough supplies or even DIY slime so that your children can enjoy a sensory play activity. These also serve as perfect sensory tools to keep them calm during reading time. 10. STEM Tower – give your children a box of toothpicks with a bowl of marshmallows, grapes or apple pieces. Let them enjoying building towers, bridges, or anything else they want. This is not only a quiet activity but perfect for STEM learning. 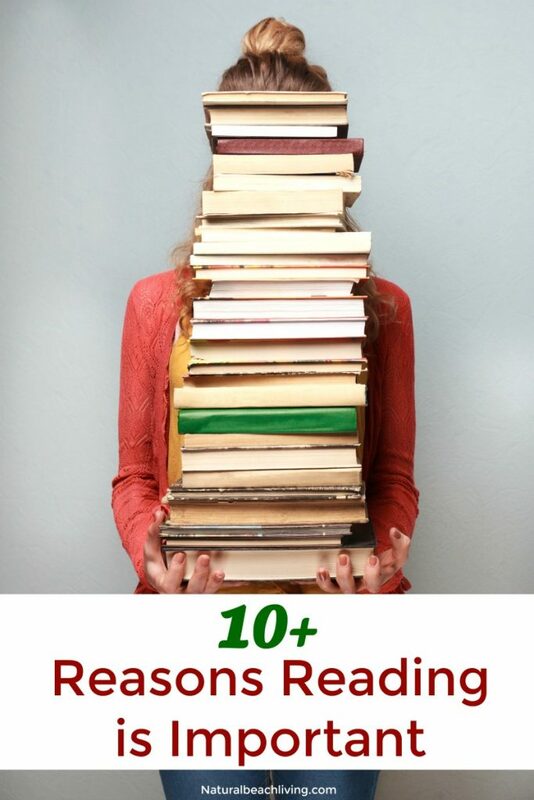 There you have it, 10 quiet activities your children can do while you read aloud. 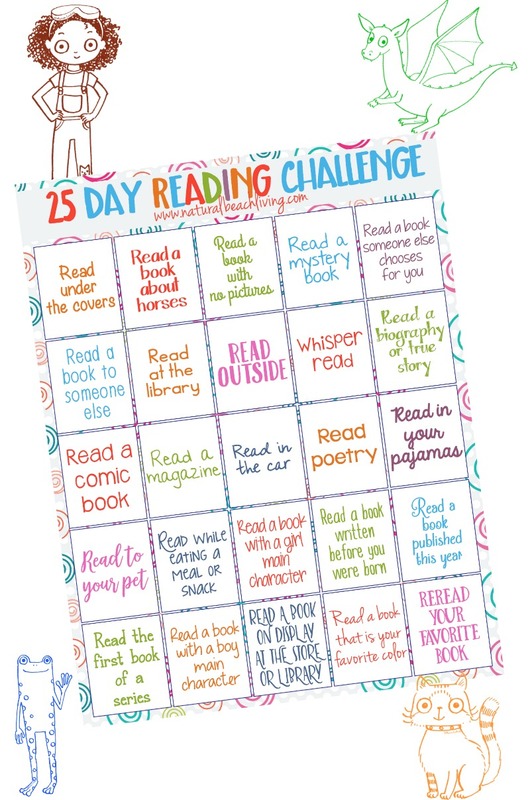 Each of these ideas will allow your reading aloud time to be more productive and fun for everyone involved. 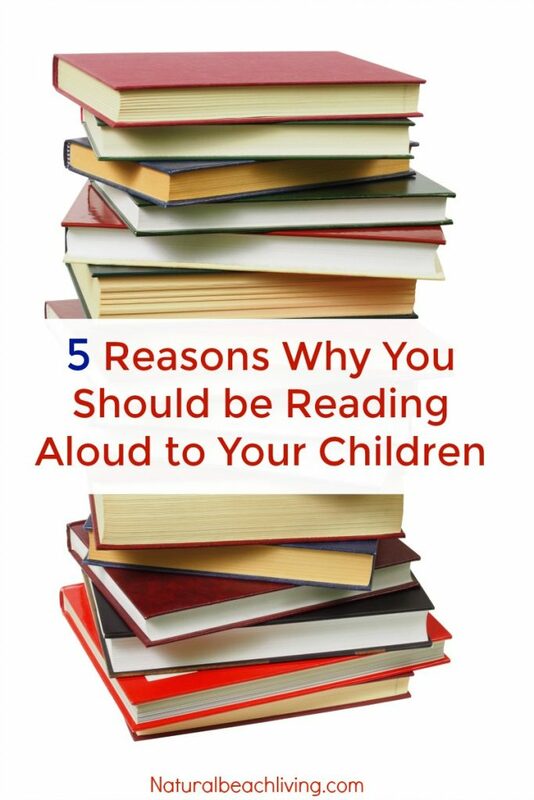 While each of these ideas may not work for every home or family, they should help give you some insight as to what your children can do while you read aloud. 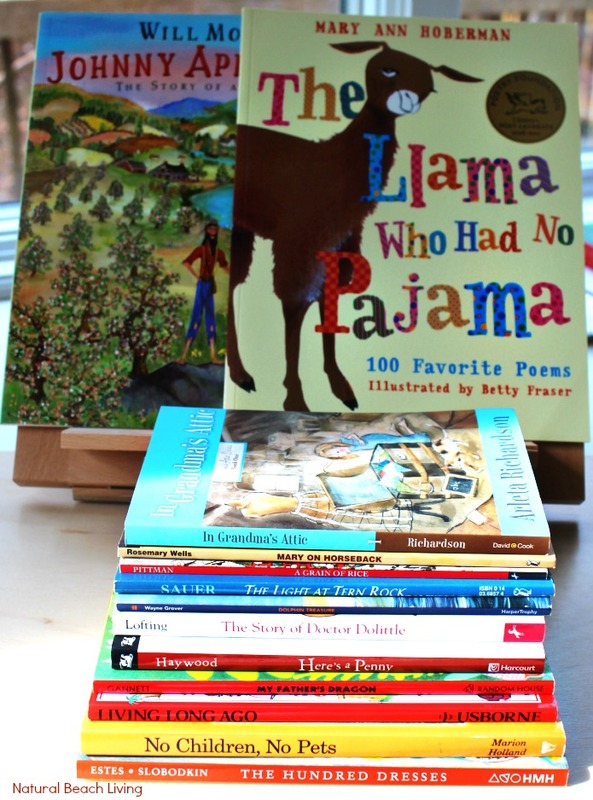 Check out 7 Ways to Foster a Love of Reading in Kids if you are just starting out in your reading adventures. By the way, I am now a Brand Ambassador for Sonlight. I am so excited to get the chance to share our love for this great homeschool company while sharing our homeschool journey. Isn’t that awesome? Great post! This would be so great as a printable pdf! I would definitely exchange my email addy for a printable!